Fox News has suspended ties with Newt Gingrich due to conflict of interest as he was announced as a front-runner on Donald Trump’s vice president short list. Trump has since chosen Mike Pence as his vice presidential running mate. Gingrich has been a contributor to Fox News since October 2015 after previously having been a contributor with CNN. Gingrich was suspended from Fox News once before in 2011 when he sought the 2012 presidential nomination. 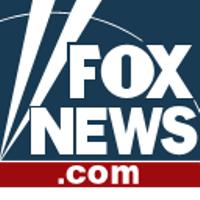 During a recent rally, Trump promised Gingrich a job stating, “in one form or another, Newt Gingrich will be part of our government.” Follow Fox News on Twitter.